It doesn’t seem that long ago Glenwyn Archer started her teaching career. Certainly not 46 years. 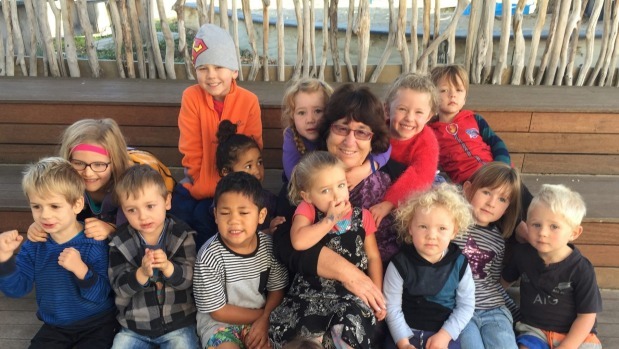 The Cromwell early childhood teacher is retiring this week after a “long and rewarding” career in the education sector – 26 years in early childhood, and 14 of those as the head teacher at the Cromwell Early Learning Centre. Archer said throughout the years she considered herself fortunate to have been part of many families’ and children’s lives. There had been many changes during her 14 years at CELCI – a community owned, not for profit centre, including a building extension. In 2009, Central Lakes Trust granted $171,000 to the centre for the upgrade and extension of its building which had been originally used as a garage. “Our extra large playground is due to the generosity of our local community board who gave us the section next door in 2007 for a children’s garden,” Archer said. Community owned centres were becoming “few and far between”, with many now operating as private centres.